Surrender Nightclub offers party goers a plush environment reminiscent of the French Riviera with the added golden touch of Steve Wynn. What separates Surrender from other nightclubs is the offering of Encore Beach Club’s pool deck providing an unmatched indoor and outdoor experience. The inside of the club is as opulent as any you will find in the world with VIP booths surrounded by seductive dancers and a main bar featuring the iconic gold platted Surrender serpent snake. Flow outside and you will have options of poolside cabanas and bungalows that will have you enjoying your night under the stars. Surrender Nightclub is intimate in it’s 5,000 square-foot indoor setting but with the added outdoor space it isn’t afraid to take the party to supreme heights. The talent booked at Surrender can range from the hip-hop DJ’s like Lil Jon or Jermaine Dupri to EDM’s most sought after DJ’s like Flosstradamus and Yellow Claw. 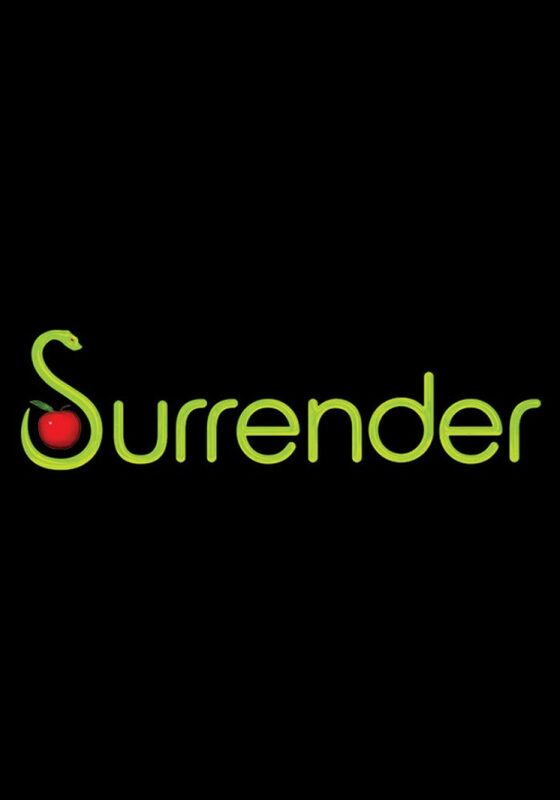 One thing is for sure, if your making Surrender Nightclub your place to party, you are going to have a memorable experience. Depending on the night of the week and the talent booked, it’s always a good idea to secure your booking a few days in advance.